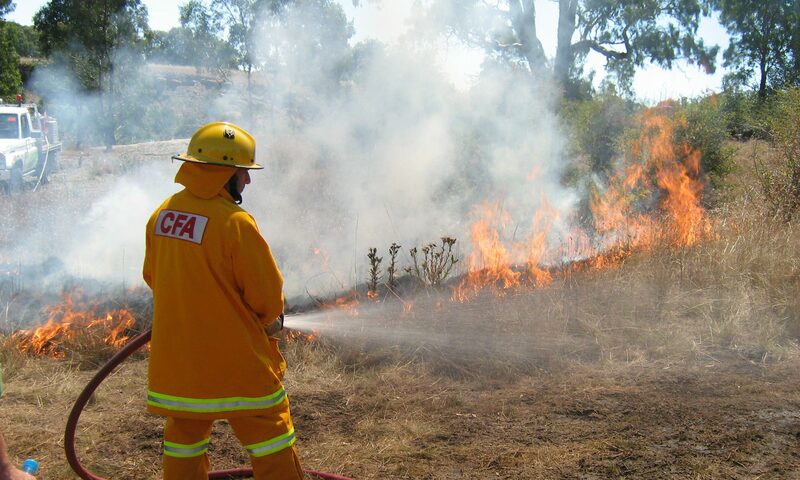 Interested in volunteering with Mernda CFA? 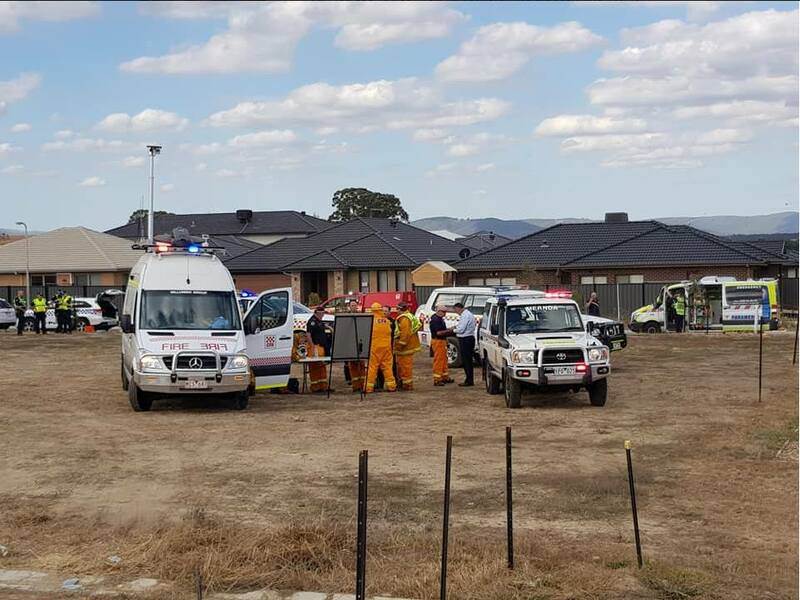 The Country Fire Authority is one of the world’s largest volunteer-based emergency service organisations. 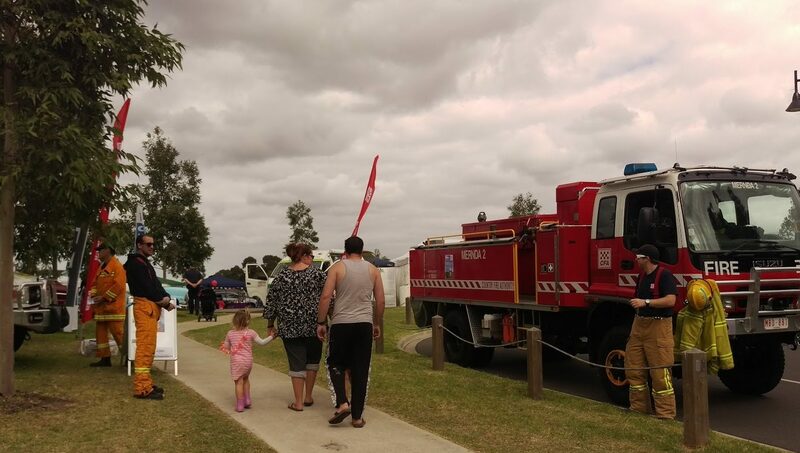 Mernda Fire Brigade is situated within District 14, North West Region. We respond to approximately 300 incidents each year, including structure fires, grass and scrub fires, motor vehicle fires and incidents, hazardous material incidents to name a few. – 4WD Forward Command Vehicle. 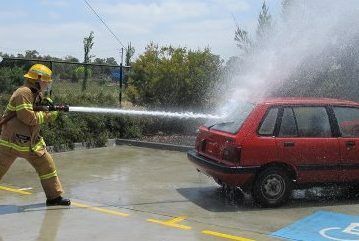 Brigade training is held at our station on Monday nights 7.30pm – 9.30pm and Sunday mornings 9am – 11am. 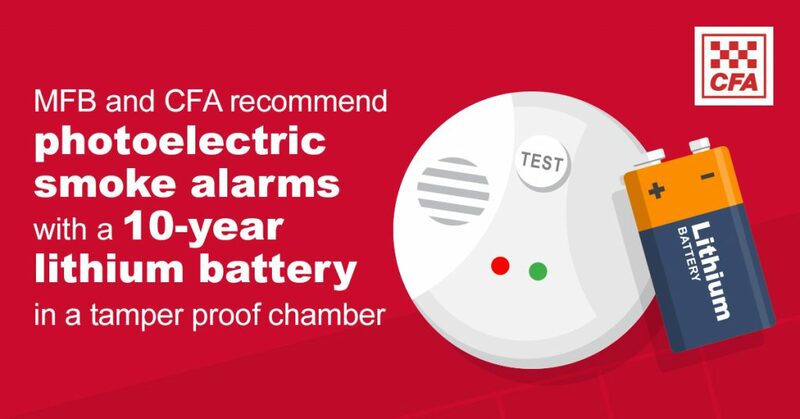 Smoke Alarms – Change your clock, change your smoke alarm battery! How many incidents have we responded to? Have a question or general enquiry? Send us a message below.